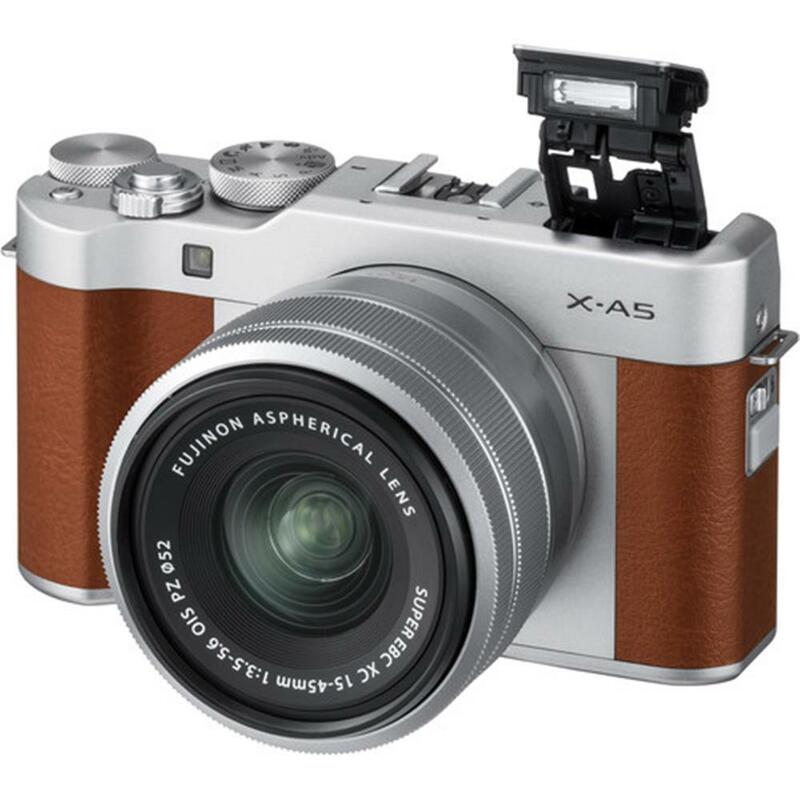 Fujifilm's new X-A5 mirrorless camera lets you fulfill your creative dreams. 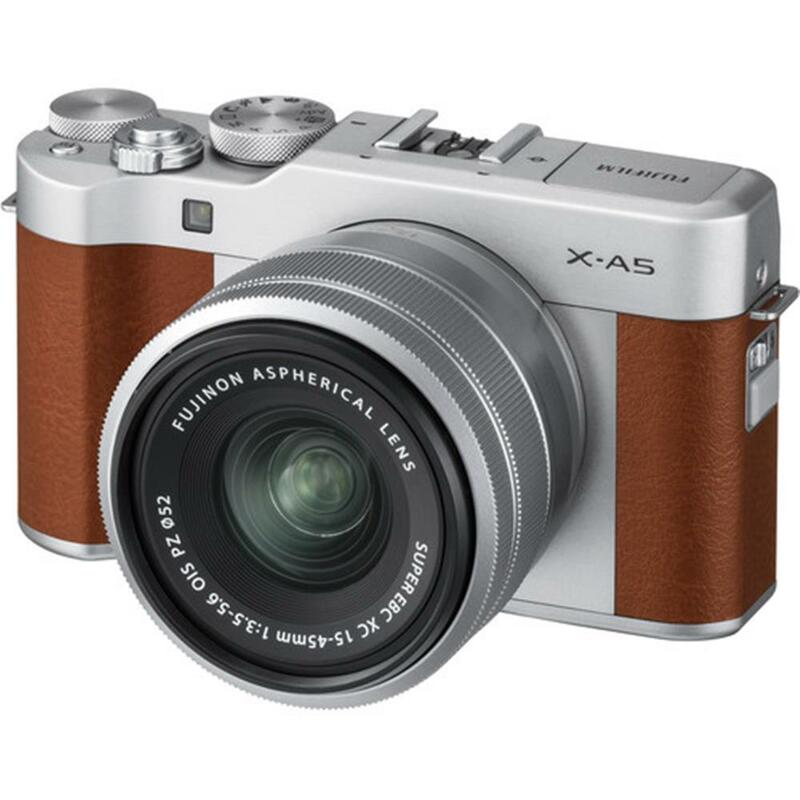 Small and lightweight to carry anywhere, with batteries that last up to 450 shots between charges, the X-A5 is always ready. The 180-degree tiltable touch screen LCD is great for selfies and lets you check your composition before you take a picture. 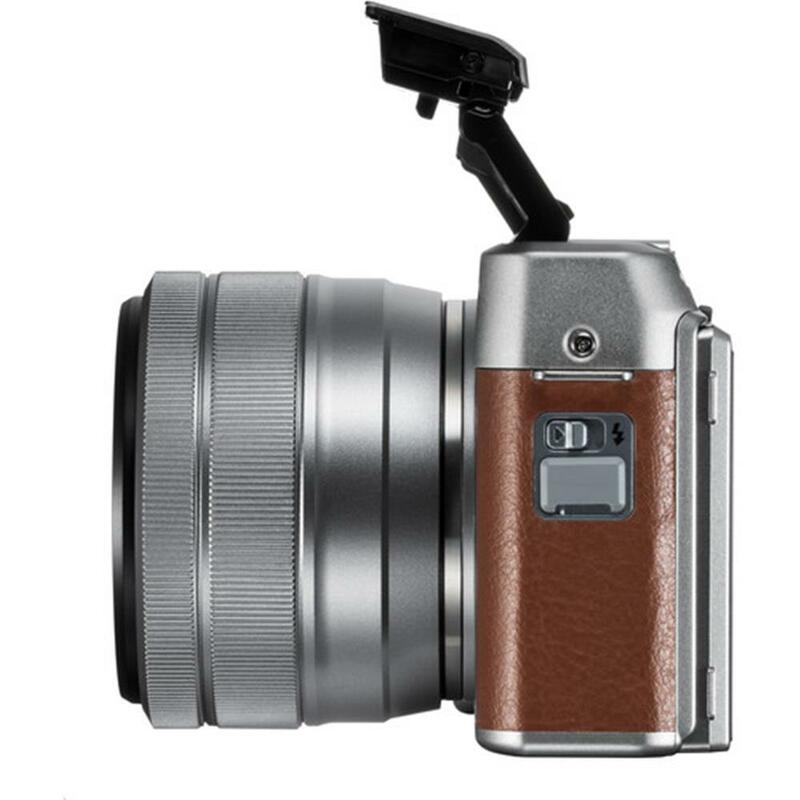 4K technology lets you make excellent videos or photo bursts you can share on social media. Get creative with 17 Advanced Filters and 11 film simulation modes. 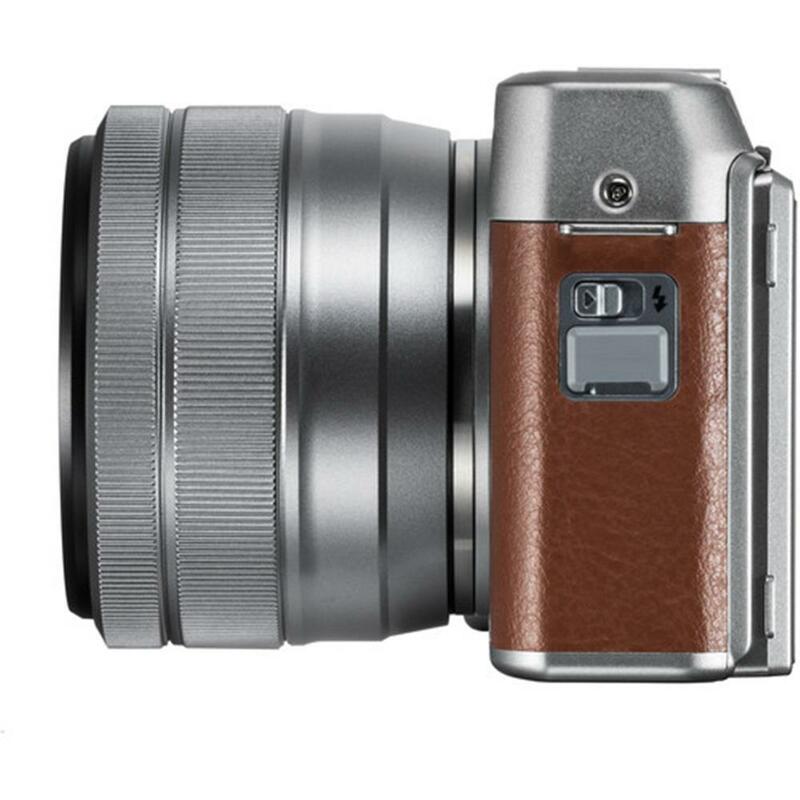 The 24MP APS-C sensor makes sure every image is a winner. Built-in Wi-Fi lets you connect to Instax SHARE printers, transfer photos to your smartphone or tablet, or shoot remotely. 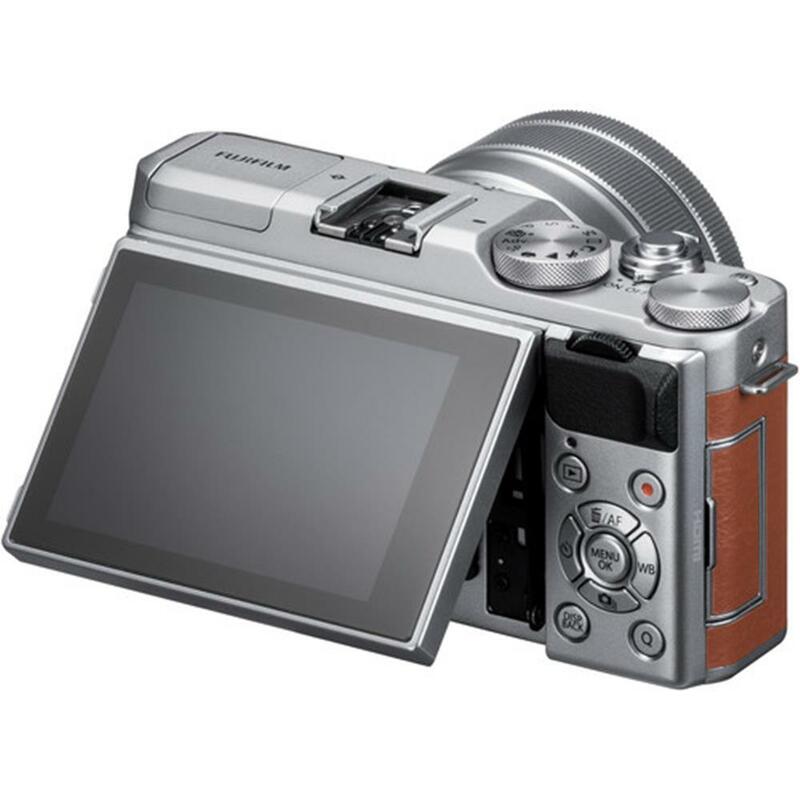 Touch screen LCD offers intuitive controls and high-speed shooting lets you catch all the action at 15fps. 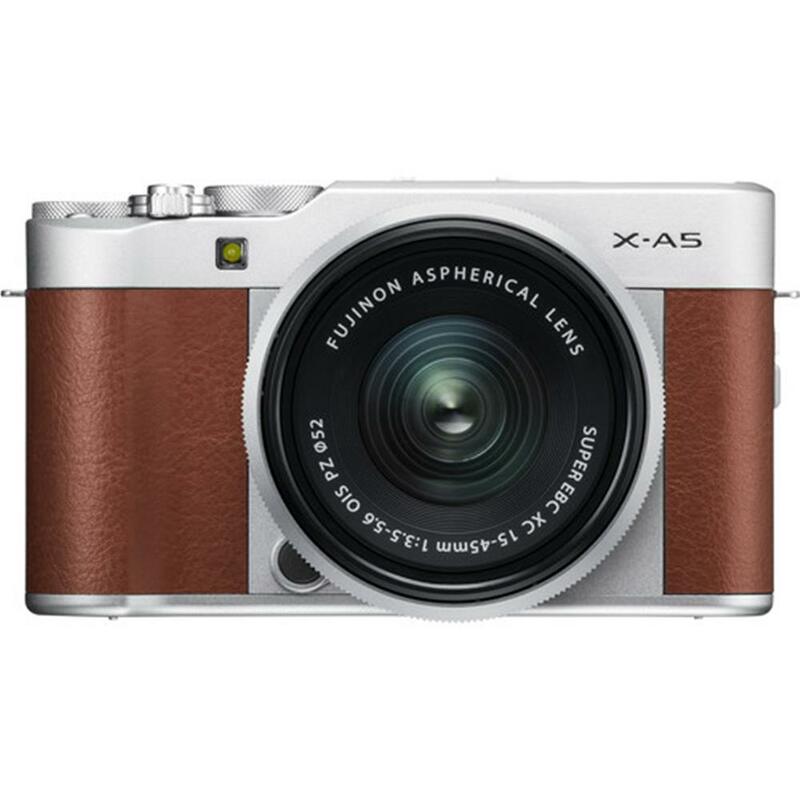 Capture all of life's special moments with the go-anywhere X-A5 mirrorless camera. 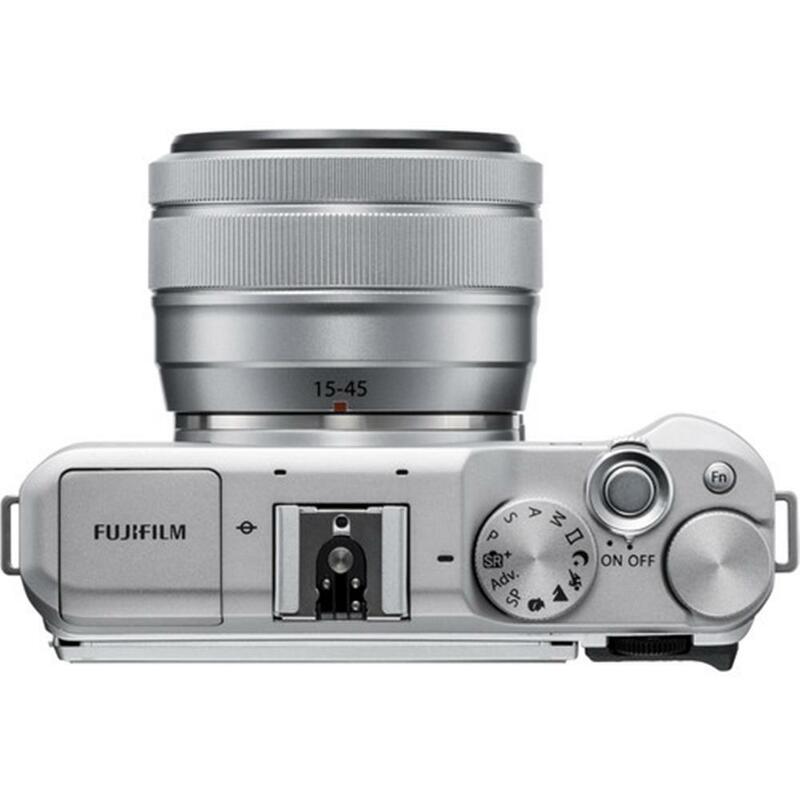 The small and lightweight FUJINON XC15-45mmF3.5-5.6 OIS PZ lens covers the frequently used focal length from 23mm to 69mm in the 35mm format equivalent. 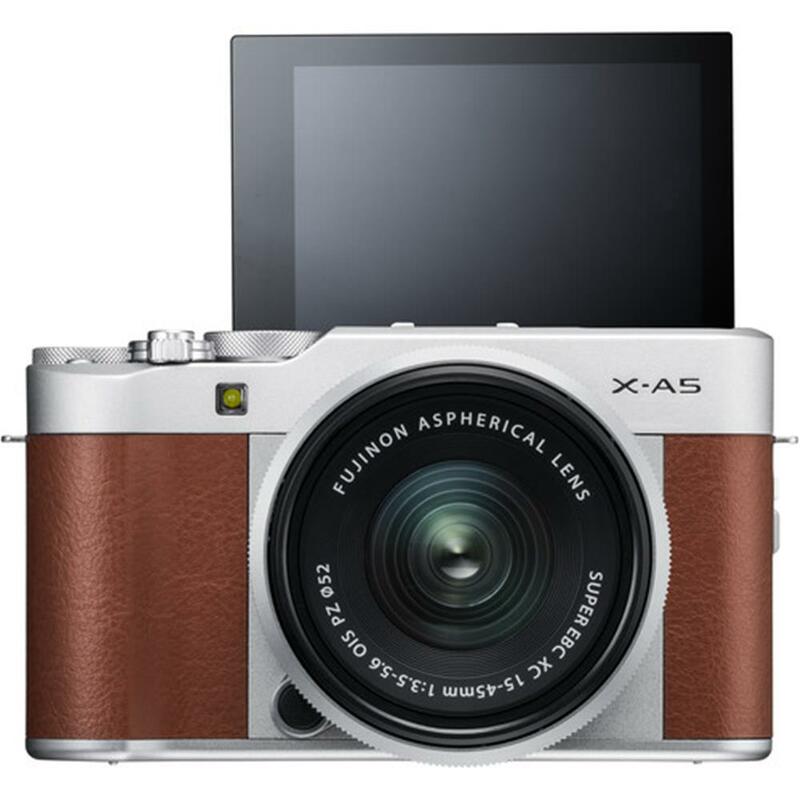 Thanks to its eletronic zoom functionality, it is the smallest and most lightweight interchangeable zoom lens compatible with the FUJIFILM X series cameras. 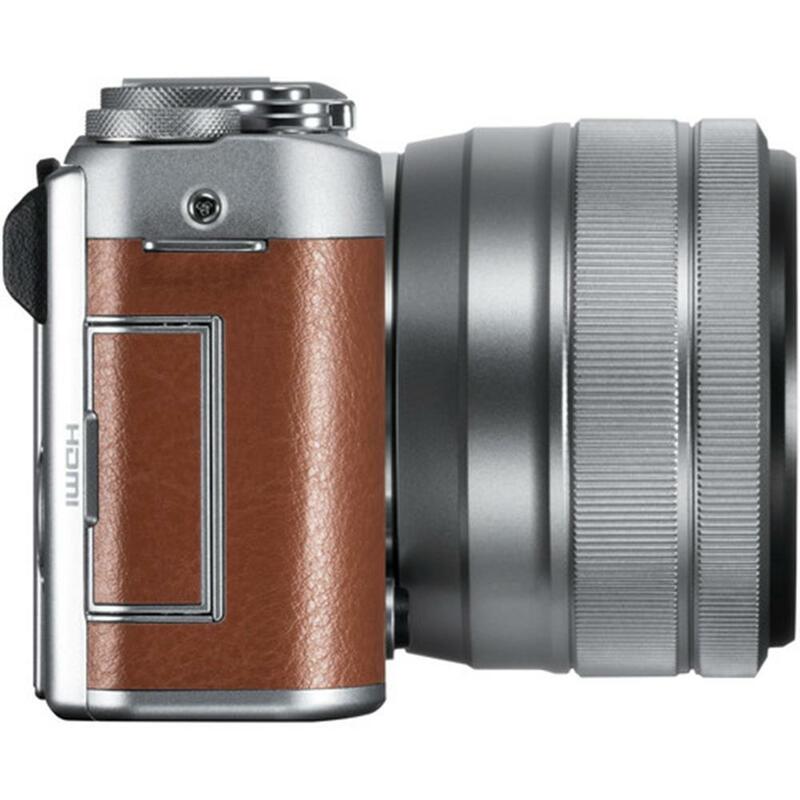 Combine this lens with a Fujifilm compact, lightweight mirrorless digital camera and you can enjoy excellent portability and comfortable shooting. 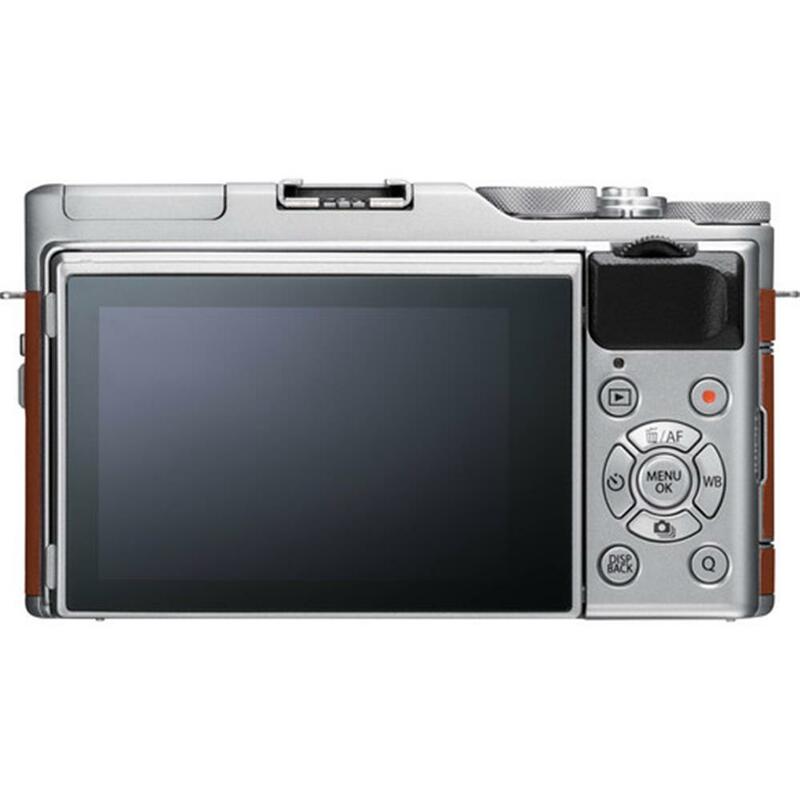 The lens moves position at a constant speed, producing smooth zooming motion when shooting movies. Mechanical Shutter: 60 min. to 1/4000 sec.,; Electronic Shutter: 1 sec. to 1/32000 sec.